I’m sorry to say that the cookies I’m sharing with you (metaphorically, at any rate) today are not my finest work. There’s nothing wrong with the recipe, I assure you. But some cookie batches—and days—don’t turn out QUITE the way we hope they will. Yesterday was my birthday. We weren’t planning a family celebration until tonight due to the Washington Capitals’ nefarious habit of scheduling hockey games on my birthday every year. My brother, sister-in-law, and nephew love me, but they are die-hard Caps fans, and I don’t want to ask them to choose between hockey and me. I don’t think I’d be happy with their choice. I had only two simple goals for the day. I wanted to buy some peppermint-stick ice cream, my annual birthday treat. 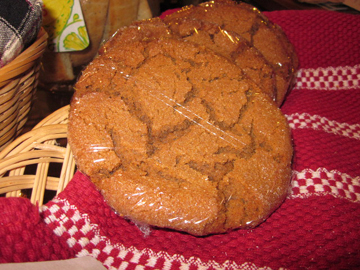 And I wanted to post my last cookie recipe for this year. The day started out nicely with phone calls, emails, and Facebook messages wishing me a happy birthday. At about 10:30 in the morning it went downhill. It wasn’t an awful day by any means. I wasn’t hit by a truck. My near and dear remained reasonably hale and hearty. I did spend an awful lot of the day cleaning up after a slightly sick mother, however. I won’t go into details, but the clean up involved back-to-back laundry that lasted well into the night and a lot of on-my-knees scrubbing. When she wasn’t being sick, the mother was longing to go for long walks in the open air—until she actually felt the wind blowing on her face. I popped her into the car to search for the ice cream. She enjoyed the ride, but the frozen treat didn’t materialize. We found egg-nog ice cream and gingerbread ice cream. For some reason, peppermint stick was impossible to come by. Luckily, my brother showed up in the middle of the afternoon to visit with the mother so I could work on the cookies. Nevertheless, the baking process got a bit muddled. First I put too much milk in the dough (the recipe below gives the correct, not the Tinky, amount of milk). Then I sprinkled sugar everywhere and spilled dough on the kitchen floor. I couldn’t find my cutting board so I tried rolling the cookies out on a plate. They were a bit misshapen. Finally, I tried to answer the phone while measuring vanilla and ended up with very pungent icing. After all this I just plain didn’t have the energy to color and pipe the icing. I simply slathered icing onto the cookies, took advantage of the wonderful holiday sprinkles Wilton recently sent to me (really, I think sprinkles could save the world), and threw the things onto a plate. As you can see from the photo above, I let the setting sun do its thing and dapple the cookies; I figured the light was nature’s decoration. And who am I to mess with nature? Luckily, the cookies still tasted amazingly good—and brightened the day considerably. 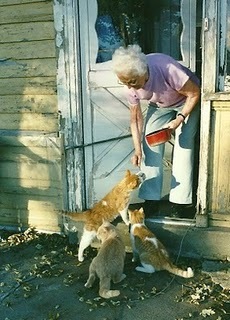 My mother also brightened up after a dose of sugar and sprinkles. 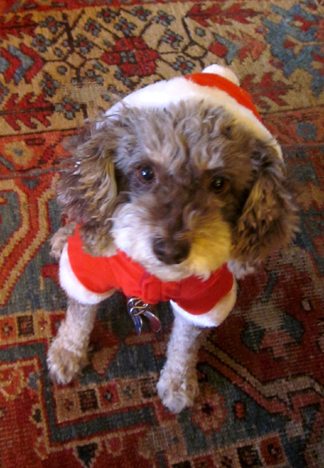 She tried to feed one to the dog, but I explained that Truffle wouldn’t be able to fit into her Santa suit if she ate cookies. My birthday wasn’t a perfect day, but it ended with laughter and good flavors. And I consoled myself with the thought that I will get a redo next year when I turn 39 yet again. Merry Christmas to all. And remember, a loving family, sprinkles, and a cute dog can get you through just about any minor disaster. 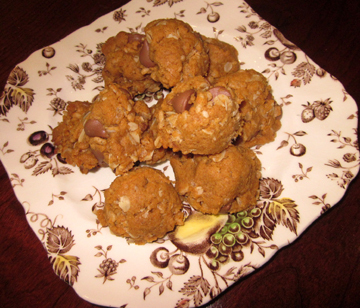 This cookie recipe was given to me years ago by my friend and fellow thespian Marge Matthews. It’s simple and tasty. What more does one need in a Christmas cookie? Cream together the butter, sugar, and vanilla. Add the egg and milk, and beat until light and fluffy. 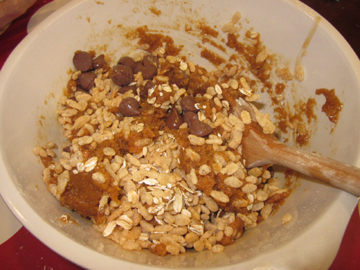 Blend the dry ingredients and stir them into the creamed mixture. 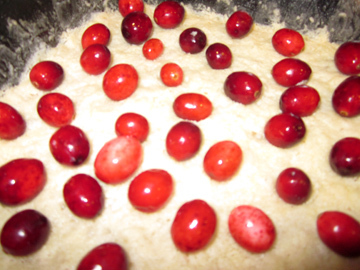 Divide the dough into manageable pieces (2 or 3; it depends on how comfortable you are rolling out dough). Cover the dough, and chill it for at least one hour. 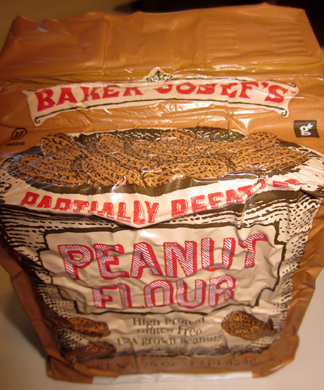 On a lightly floured surface, roll the dough to a thickness of 1/8 inch. Cut into shapes and bake on an ungreased cookie sheet at 375 degrees for 5 to 8 minutes (if you roll them out clumsily you may have to wait 10 minutes), or until the cookies begin to turn golden around the edges. 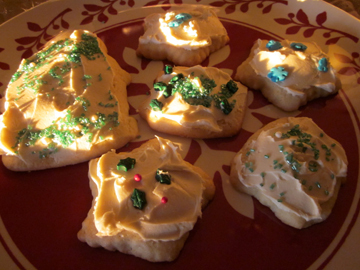 Decorate with icing and/or sprinkles. Makes about 3 dozen cookies. Jody Cothey scribbles bits of poetry on little pieces of paper as she goes about her daily chores. 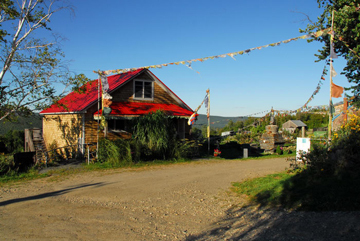 A farmer as well as a writer, the poet lives and works in the hills of East Hawley, Massachusetts, where she and her husband Edward run Tregellys Fiber Farm. 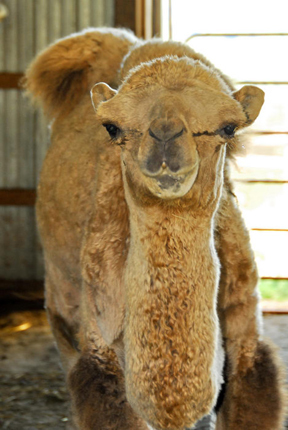 There they raise yaks, Icelandic sheep, Bactrian camels, and several dogs as well as other exotic and non-exotic animals. 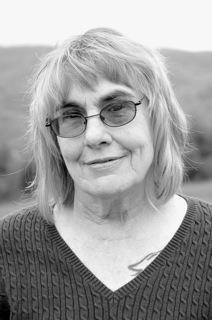 Jody, whose pen name is Pamela Stewart, is attuned to the seasons and the cycles of nature. Her farm, animals, and companions appear in her new collection of poetry, Ghost Farm, released by Pleasure Boat Studio. So do feelings about love and loss, the aging process, and the joys of literature and music. 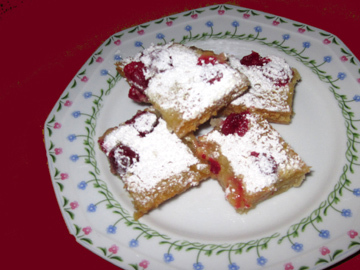 I recently talked to Jody about her life and her poetry—and of course I asked her for a recipe! I was curious about the origins of the fiber farm. She explained that she met her husband in Cornwall, where she was working on a poetry project. The two spent seven years in the U.K. before returning to the U.S. They lived in Montague, Massachusetts, for several years until he suggested a change in lifestyle. “Ed, who used to work on a dairy farm, said, ‘I miss animals. Let’s get a farm,’” recalled his wife. 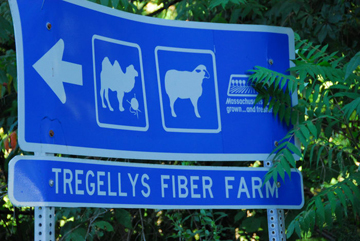 Tregellys Fiber Farm grew out of that longing. Jody laughed in retrospect at the potential folly of the project. “We got this farm and made it too big. But if I hadn’t gone along, I would never have experienced the stuff I have. Asked whether she thinks of herself primarily as a poet or a farmer, Jody laughed. “Mostly I think of myself as a person with a large streak of housemother right now. “It involves taking care of dogs, our friend’s son who’s about to turn 17, and my husband; and having my mother live with us,” she explained. “I feel that I think as a poet but it doesn’t often come out in daily life…. 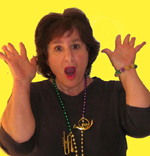 Jody agreed that poetry is not our culture’s most popular or most celebrated art form. Nevertheless, she clearly values it highly herself. “I think poetry itself has a spiritual life of its own. It will always be there no matter what the culture or the society or the age is busy doing…. 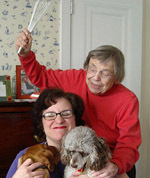 If you catch into it at any age, it becomes a part of you,” she said. 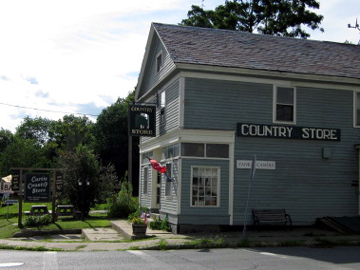 Jody Cothey (and/or Pamela Stewart) will read from Ghost Farm and sign copies of her new book this afternoon at 2 pm at Boswell’s Books in Shelburne Falls. Massachusetts. 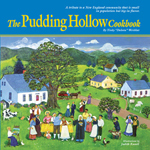 If you can’t make the signing, you may get her book from Boswell’s or from the publisher, Pleasure Boat Studio. 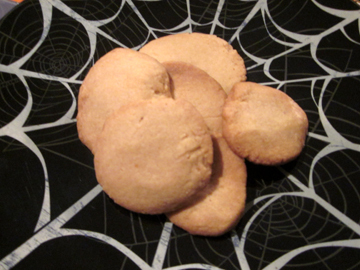 While you’re reading it you might like try nibble on one of Jody’s Ghost Farm Cookies. I liked them so much I’m adding them to my Twelve Cookies of Christmas collection. Preheat the oven to 325 degrees. Cream together the butter, brown sugar, and soda. Stir in 1 cup of the flour. 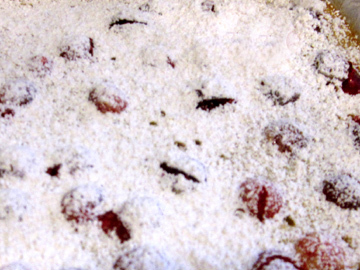 Transfer the dough to a board (on which you have sprinkled part of the second cup of flour!) and knead it. Knead in the remaining flour. The dough will be quite stiff by the time you finish incorporating all the flour. Jody suggests a number of ways in which to shape her cookies, including rolling them out and cutting them. Here’s what I did: I rolled my dough into three logs and cut each log into little cylinders. I then pressed the cylinders into little flat circles. 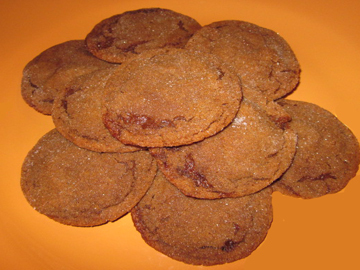 Place the cookies on an ungreased cookie sheet and bake them for 15 to 20 minutes. Let them cool on the cookie sheet for a few minutes before transferring them to a wire rack to finish cooling. Makes about 24 cookies (depending on how big you cut/roll them).